Hartzell Engine Technologies LLC has received FAA PMA approval for its new ALV-9610 100-amp aircraft alternator. The Hartzell ALV-9610 is a lightweight, compact design with integral noise filtering that directly replaces traditional larger, heavier gear driven 100-amp Crittendon and ALV-9510 units on Continental -470, -520 and -550 series engines. The ALV-9610 is the latest in a line of lightweight alternator designs purpose-built and optimized, not only for aviation use, but also for these specific applications, resulting in a high output 100 amp unit weighing only 12.75 pounds that require no additional shrouds or any change to the voltage regulator. This new unit’s small package size makes it easier to install and saves up to 9.25 pounds per alternator. The new ALV-9610 is derived from a unit with a pedigree on a successful original equipment (OE) program with over a thousand units fielded and having incorporated numerous improvements to reach very high reliability levels. The most recent improvement in this unit was the acquisition and implementation of a rotor resistance bonder / tester, which has been carried through Hartzell’s entire line of alternators. This equipment ensures the field windings in the rotor are secured and electrically sound, making the alternator more durable. 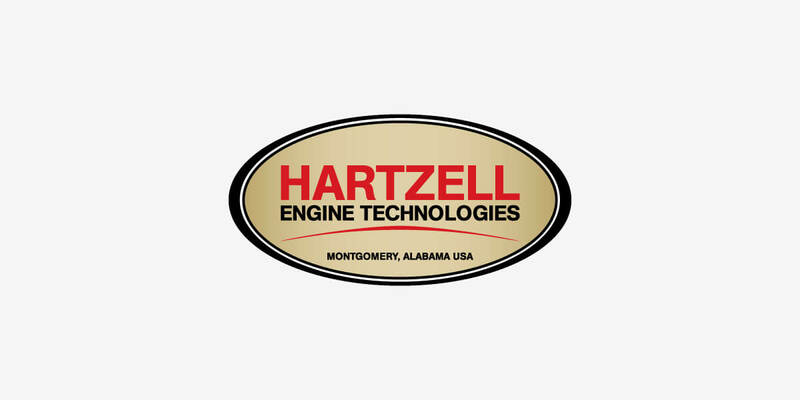 “Since acquiring the business in late 2010, Hartzell Engine Technologies has been committed to improving the quality of its alternators and bringing new technology to the market. When compared to the bigger, heavier units it replaces, our new ALV-9610 is a very dramatic example of that commitment,” stated Mike Disbrow, president of Hartzell Engine Technologies. List price for the ALV-9610 is $1,100.00 plus a core charge of $425.00 and includes a 2 year warranty. The new ALV-9610 alternator, like all Hartzell Engine Technologies products, can be purchased through its worldwide distributor network. Hartzell Engine Technologies LLC, along with its sister company Hartzell Propeller Inc., form the general aviation business units of Tailwind Technologies Inc., a growing aerospace technology company. Hartzell Engine Technologies is the leading OEM supplier of aircraft cabin heating solutions and engine accessories, including turbocharging systems, aircraft alternators, starters, fuel pumps, ignition system components and electronics. For further information about Hartzell Engine Technologies and its products please visit www.HartzellEngineTech.com.